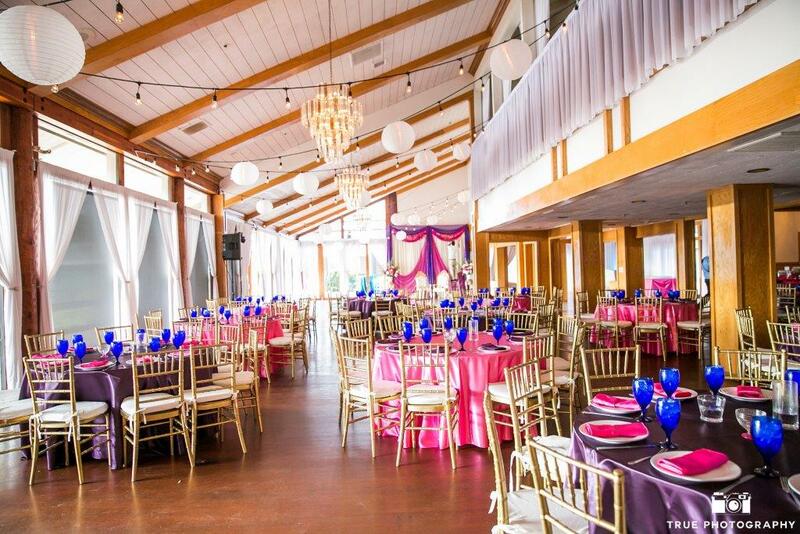 Exclusive to Ranch Events. 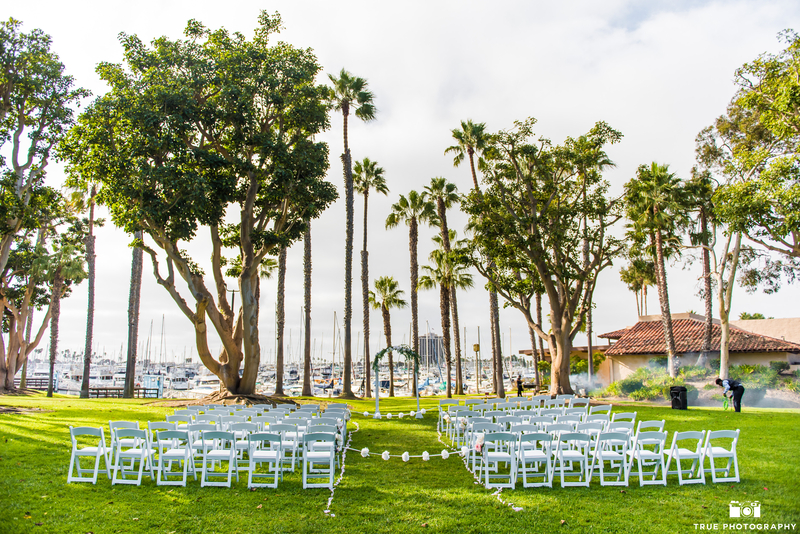 Lovely Lawn And Great Ceremony Site With A Harbor View. 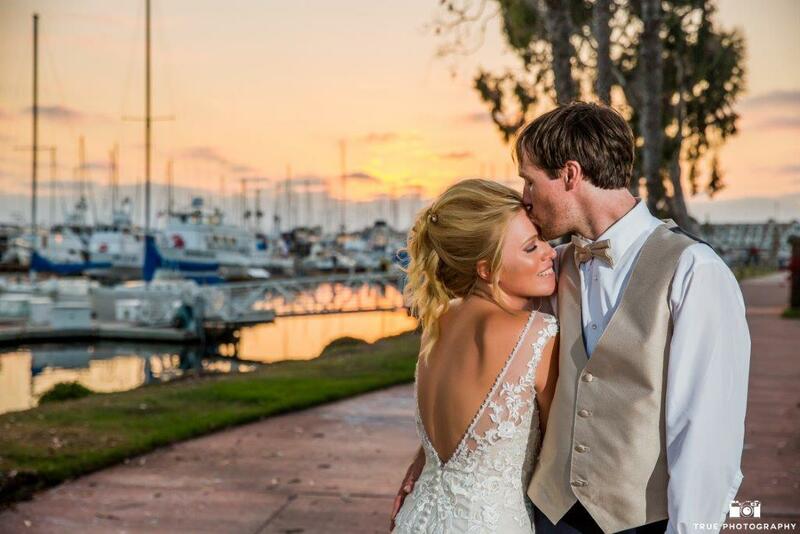 For the couple that wants a beautiful waterfront setting for their perfect moment, Marina Village may be just what you had in mind. 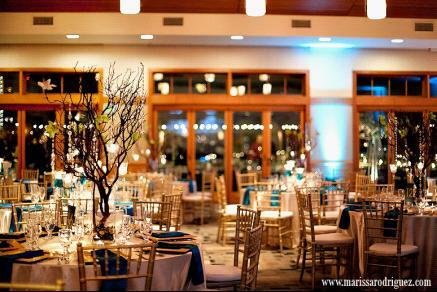 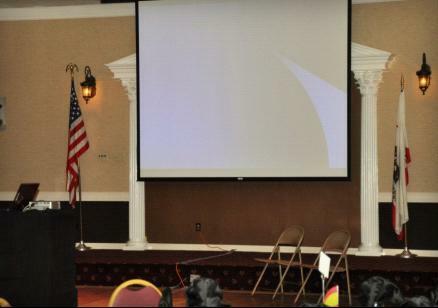 We offer numerous banquet halls that can help you transform your ideal day into a reality. 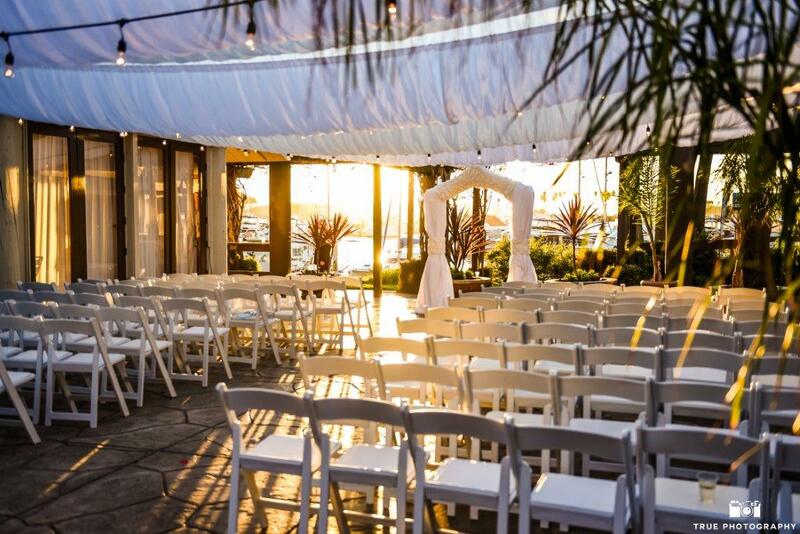 Our quiet, waterfront lawns are picturesque and calm – a wonderful destination wedding spot to make your wedding ceremony or vow renewal unforgettable. 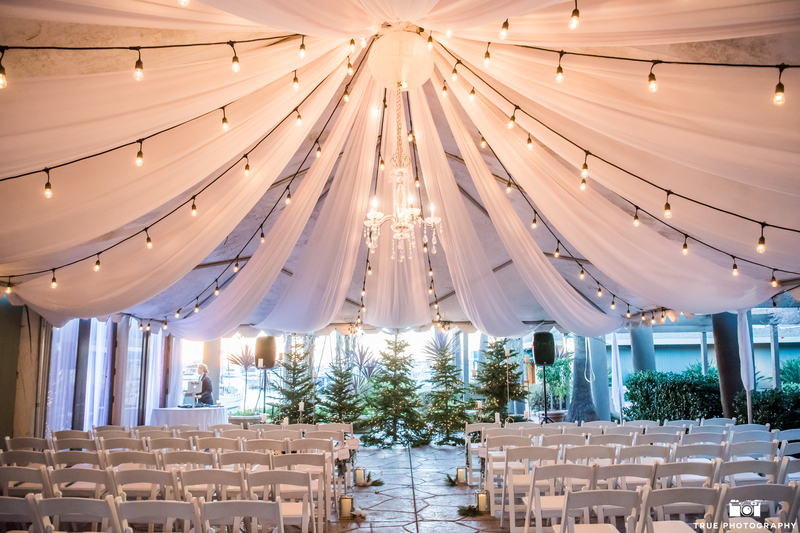 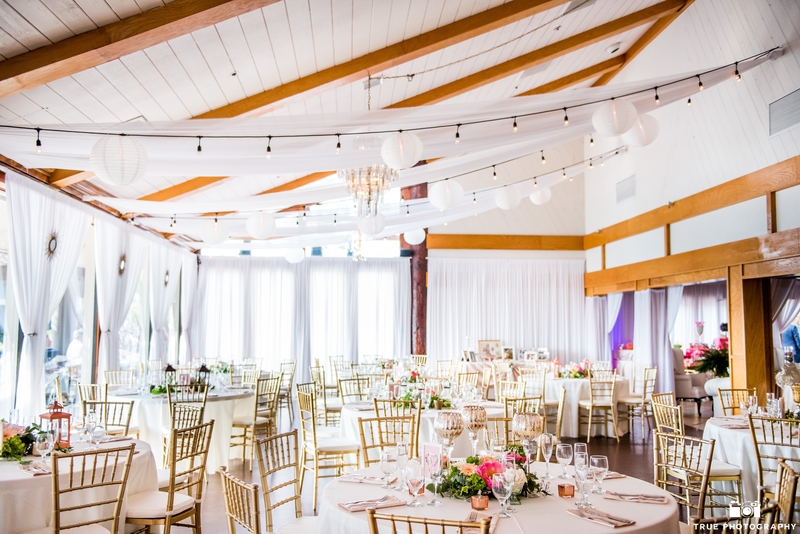 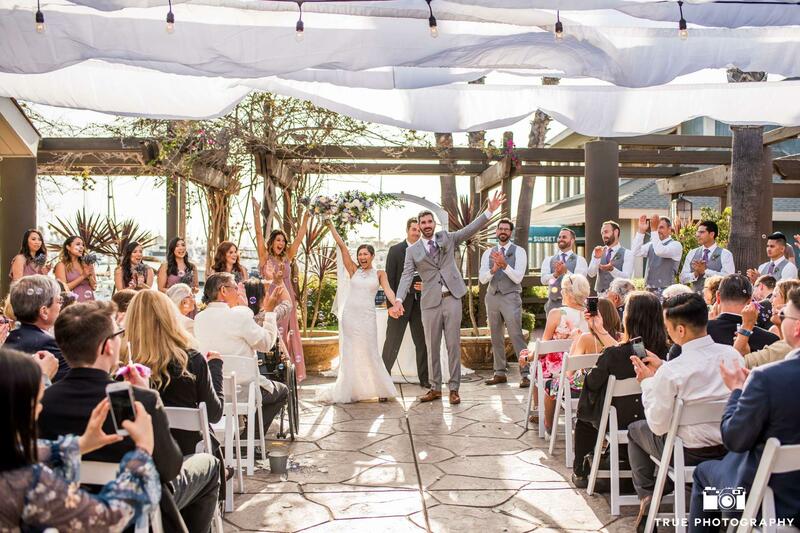 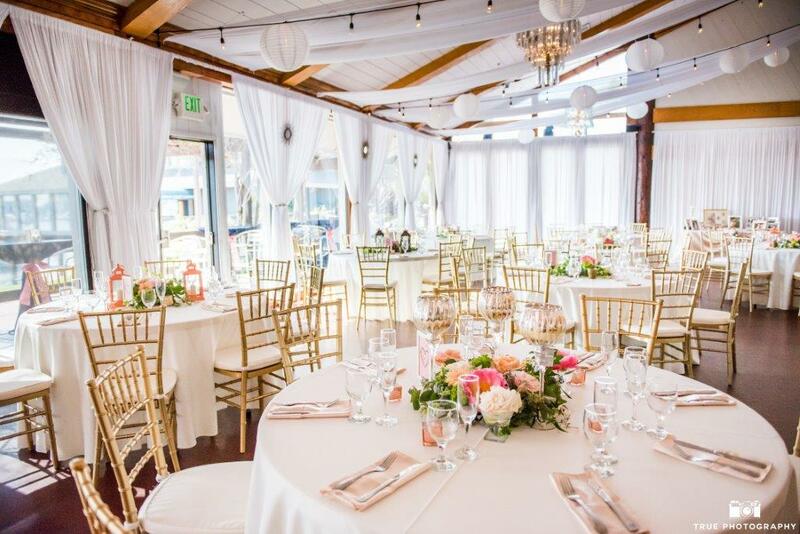 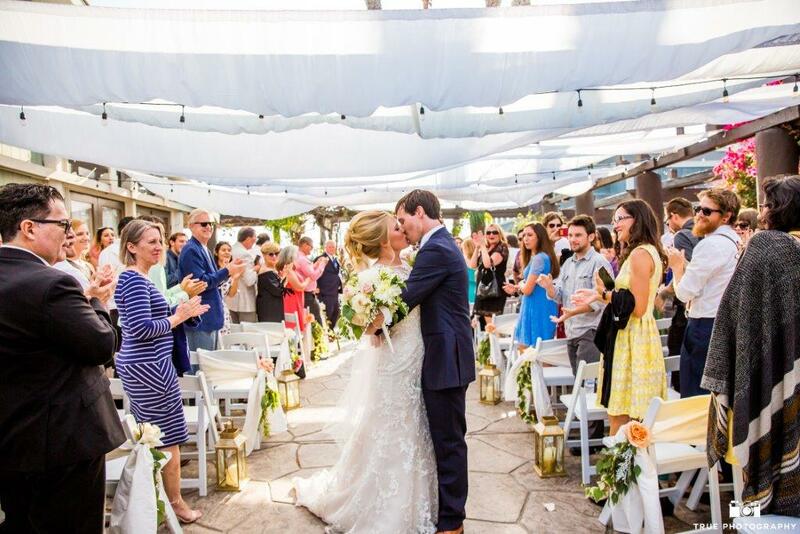 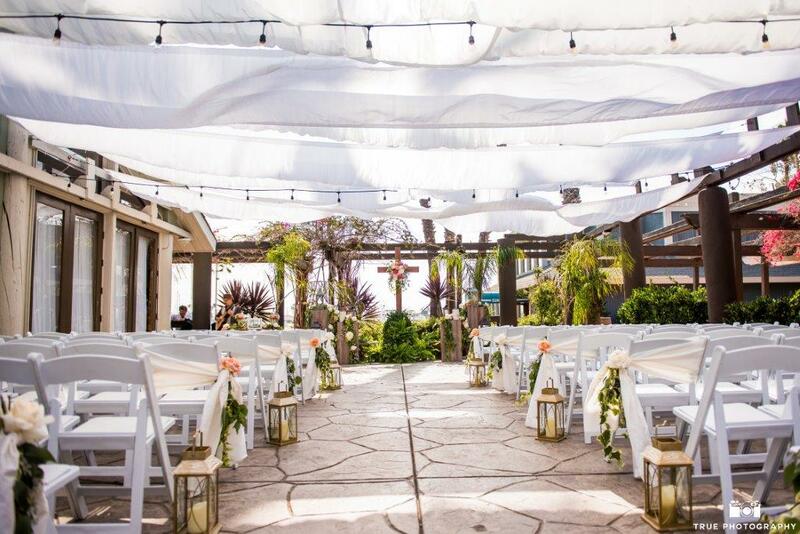 Save yourself the trouble of getting your guests to different locations that are miles apart – have your wedding ceremony steps away from your reception hall, and enjoy the scenery of Mission Bay while you’re at it!